Product prices and availability are accurate as of 2019-04-23 03:01:43 UTC and are subject to change. Any price and availability information displayed on http://www.amazon.co.uk/ at the time of purchase will apply to the purchase of this product. British Made 100% Cotton Easy Close Bib with contrast trim. Double layered for extra absorbency. 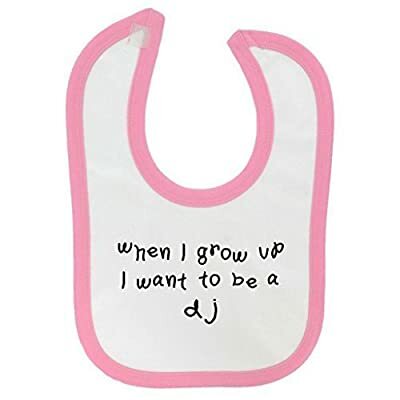 Bib is machine washable and will retain shape. Approx size: Height 35cm x 18cm Width. Most items are dispatched within 24 hours of order (excluding weekend and public holidays), however please allow up to 3 working days for dispatch during busy periods. All of our items are sent 1st class post to UK addresses, and standard international parcel post to overseas addresses which can take up to 25 working days. All items are designed and produced in the UK for Imanez Ltd and are in no way affiliated with any other company, copyright or trademark. Refunds will not include postage unless item is faulty. 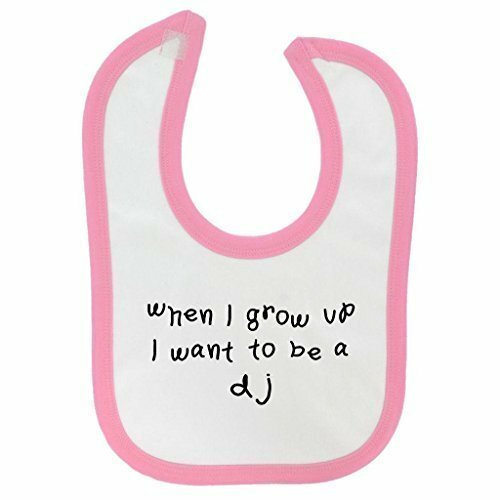 100% Cotton, Machine Washable Bib Brand new & Sent 1st Class Post More Themed Items Available From Us - 1StopShops!